Fallon has loved living in this quaint little town for a few years now. She is used to picking up and moving on far sooner than she has with this town. In fact, she doesn't want to leave at all. She loves teaching yoga and is gathering friends, slowly, but surely. Noah is happy with his life. He has his house, his family, and his job. But when he's called to help rescue an eagle, he meets Fallon. He's immediately attracted. What makes him more attracted is her independence and her curiosity. Watching these two fall in love was beautiful. I loved their banter and that they were so honest with each other. Knowing Fallon's past, it makes learning what family truly is one of the biggest lessons of her life. I also love all of the previous women from the other books gathering around her too. I did wonder why there was a little bit about poachers. I wanted the story to follow those lines a little and was somewhat disappointed that it didn't. 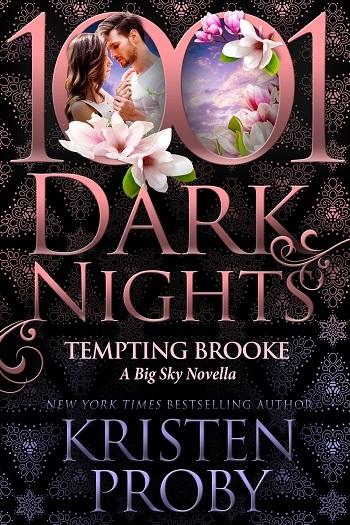 But it's a sweet story and I love Proby books! This is part of a series of crossover novels, and they intersect, but I think can be read in any order, and still enjoyed as much. Fallon has upped sticks and lived a nomadic life for a while, but she is starting to realise that Cunningham Falls has grown on her, and she has no great need to move on right now. When she then finds and helps rescue an injured eagle, she finds that maybe she is ready to set down roots. It would be fair to say that Noah, the sanctuary owner, may have as much to do with that decision as the bird! I loved that we got to see that the differences in their experience of what family means, and how even the introverted Fallon could not help but fall in love with the King clan. She also recognises that Willa, Autumn, and others are really people she has to acknowledge as being her good friends. The smooth sweep into the comfort of being part of a community is helped by her growing closeness to Noah, but is not dependent on him, which is very important. 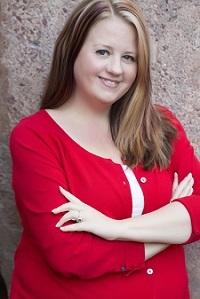 I will let you find out just how important that is by not revealing any more of the plot! The romance is sweet, fun, and with plenty of chemistry. I am a big fan of Kristen Proby novels, and this is another winner. 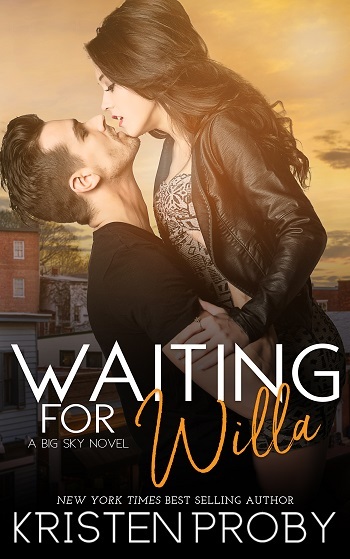 For reviews & more info, check out our stop on the Waiting for Willa Release Blitz. 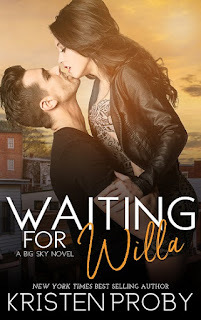 Reviewers on the Wicked Reads Review Team were provided a free copy of Soaring with Fallon (Big Sky #4) by Kristen Proby to read and review. Review copy purchased by the blog.